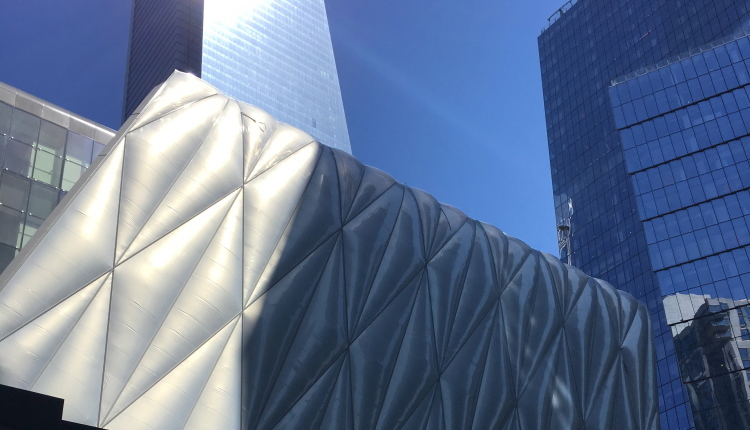 The Shed, a new arts center based in Hudson Yards, opens today amidst much fanfare. 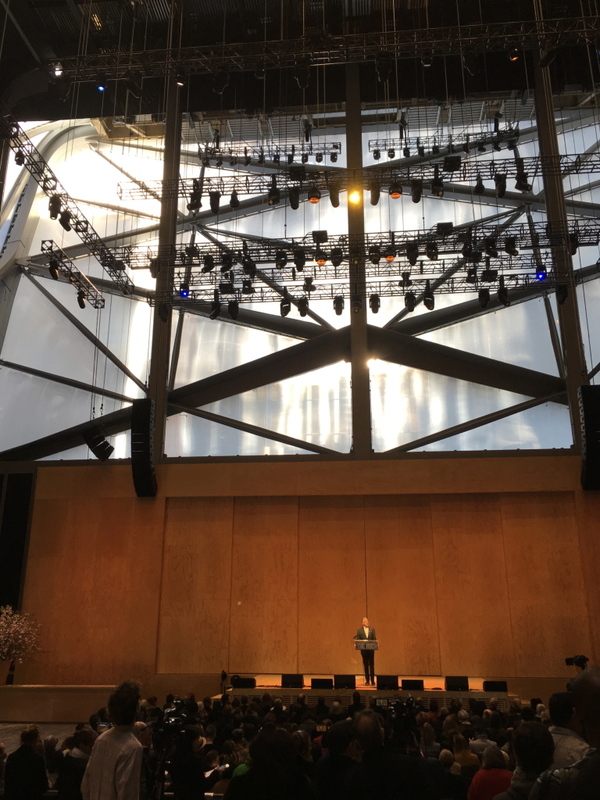 Under the direction of founding artistic director and CEO, Alexander Poots (currently an Upper Westsider), the venue will be focused on pairing emerging talent with known artists and on making their programs affordable to all New Yorkers. (A designated number of $10 tickets will be available for every performance.) In addition, the Shed is already partnering with several New York City public schools to bring the arts into the classroom. 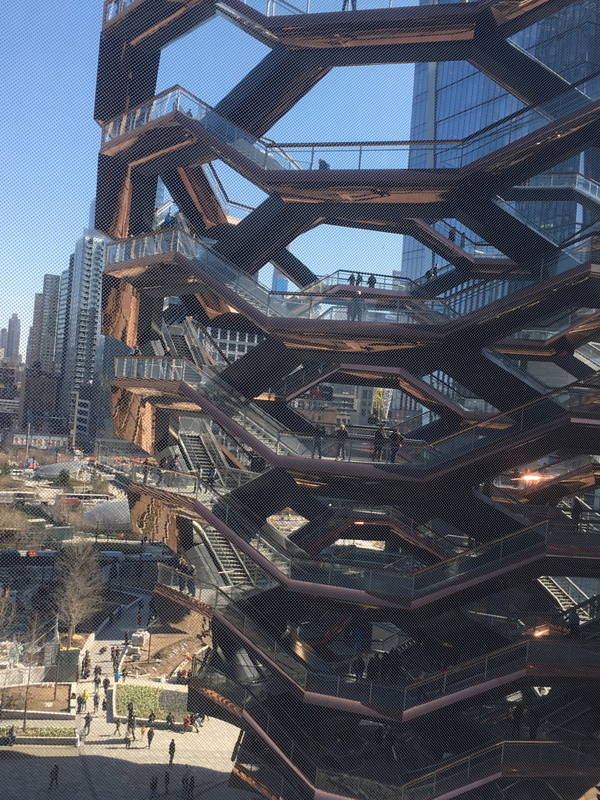 There’s been much discussion in the media about the exclusivity of Hudson Yards—which brings still more expensive housing and shopping to the city—as well as the aesthetics of the Vessel (the large pine-cone like viewing structure) that is adjacent to the buildings that make up the complex. But it’s hard to deny the excitement around a venue that boasts a unique retractable structure that allows for multiple configurations of the performance space, as well as one that will provide more new artists with a platform and introduce more young people to the arts. On May 30, Open Call, a showcase of new work by 52 NYC emerging artists and collectives opens to the public. Admission is free. Daniel L. Doctoroff, Board Chairman, addresses the media inside the McCourt space which features a retractable shell. 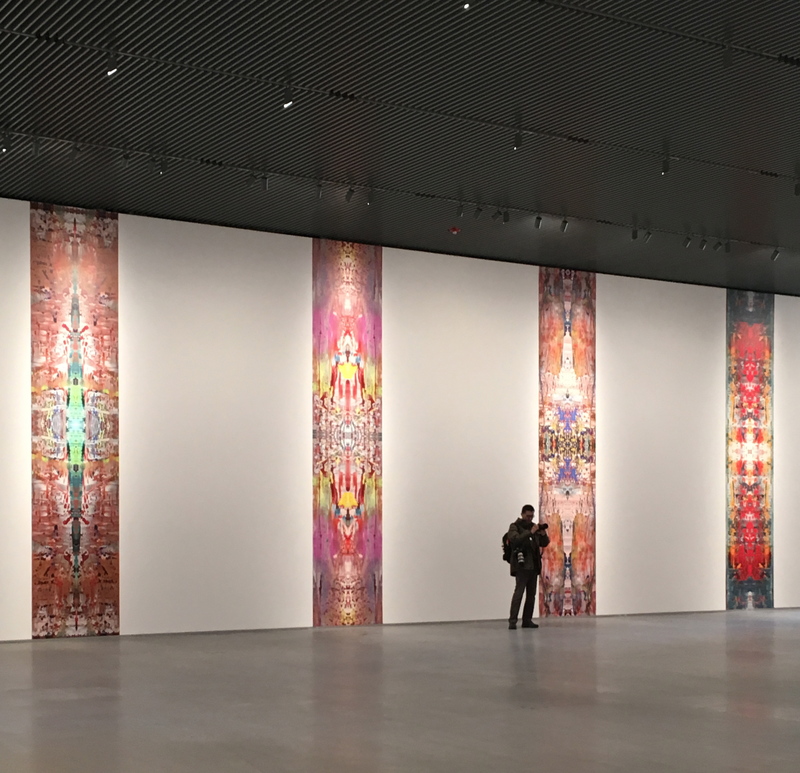 Below, Reich Richter Part exhibit in one of the Gallery spaces. Below, view of The Vessel out the top floor windows. 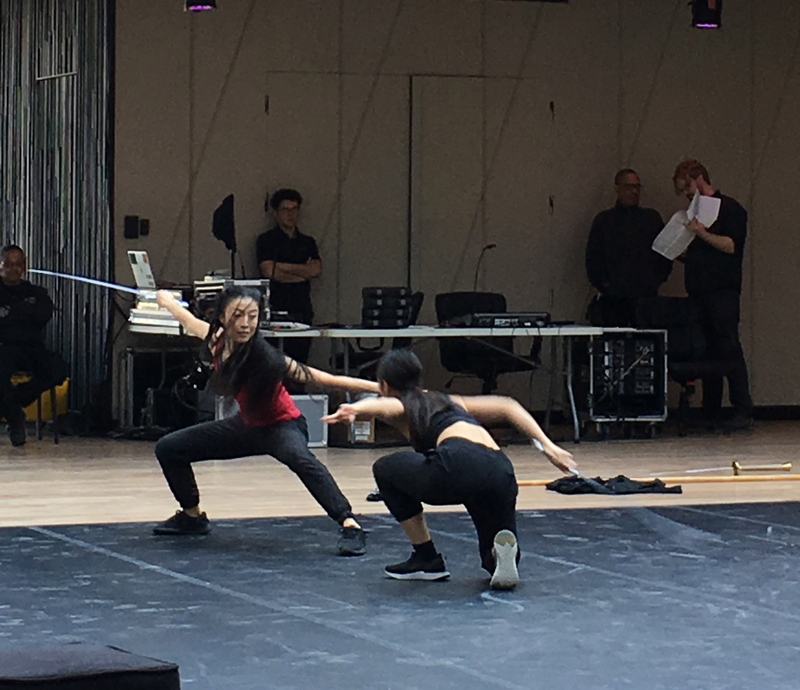 An open rehearsal of Dragon Spring Phoenix Rise.